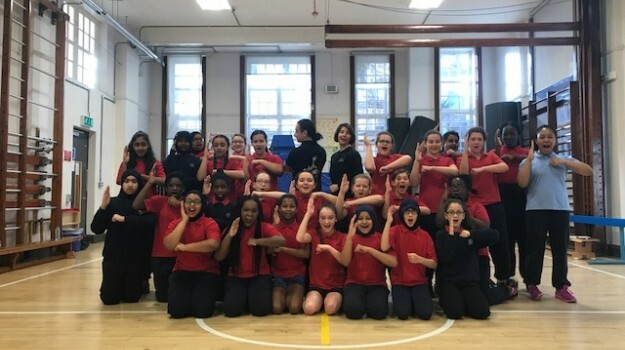 During the winter term, all key stage 3 students took part in a self-defence lesson. We were honoured to work with the immensely talented instructors from Sanjuro training. The knowledge and practical skills that they gave our students was top class. The three messages that the students learned were: Put it away (technology), Be aware and Follow your instincts.